1958 BBC interview (second YouTube). Part I: Introductions. 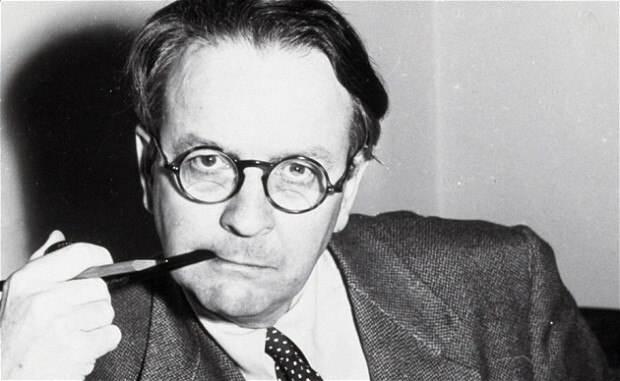 Part II: Ian Fleming interviews Raymond Chandler. I was not aware that the two best writers of thrillers of the twentieth century had actually had an important conversation like this. Thanks for the heads up.